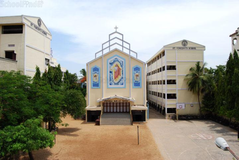 Find below the list of top IB schools in Triplicane - Chennai with phone number, address, 360° School tours, 2018-19 Admission forms & Fees, photos, facilities & more. 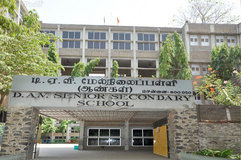 The Don Bosco School Of Excellence, the next generation CBSE School, under the umbrella of the Salesians of Don Bosco Egmore came into being on June 24th, 2013, with the clear vision of providing an educational experience with a difference and grooming young children to be responsible leaders and sensitive citizens of the world. 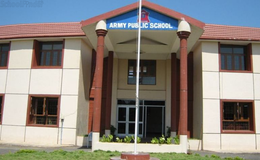 Here the children are provided modern and concise learning and state-of-the-art facilities. Our school aims at molding the next generation with an education of international standards so that they may be ready for the competitive world. 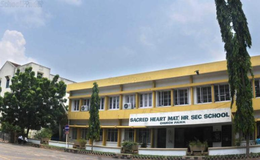 The main goal of Don Bosco School of Excellence is overall development of the child, while at the same time training them to be competent and compassionate leaders. 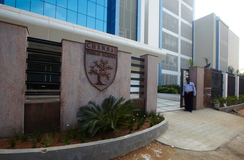 The faculty uses various strategies, diverse techniques and guidelines to encourage each student to be the best. The children are encouraged to express themselves without fear and to evolve to their fullest potential. Although there are many top IB schools in Triplicane - Chennai it is not necessary that each one is suited to your child's needs. 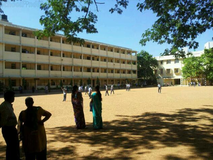 That is why you need to analyze and consider every factor about the best IB schools in Triplicane - Chennai before settling for one. 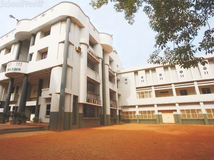 Sqoolz's list of best IB schools in Triplicane - Chennai makes this job easier for you. Find every detail that is necessary before choosing the right school. You can also take our virtual tour, a feature solely designed to give parents a sense of assurance.